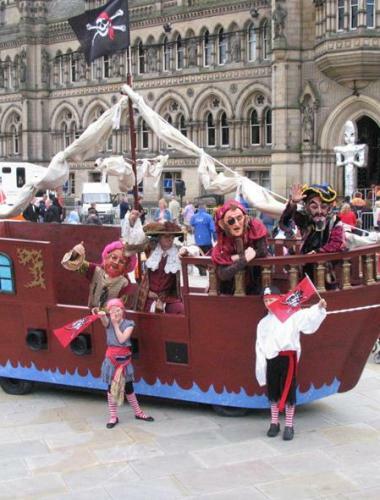 Our custom-made pirate ship really sails from place to place! 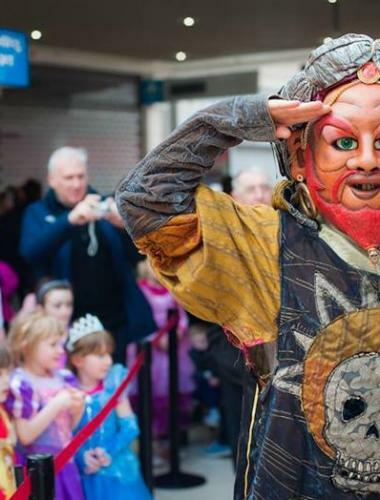 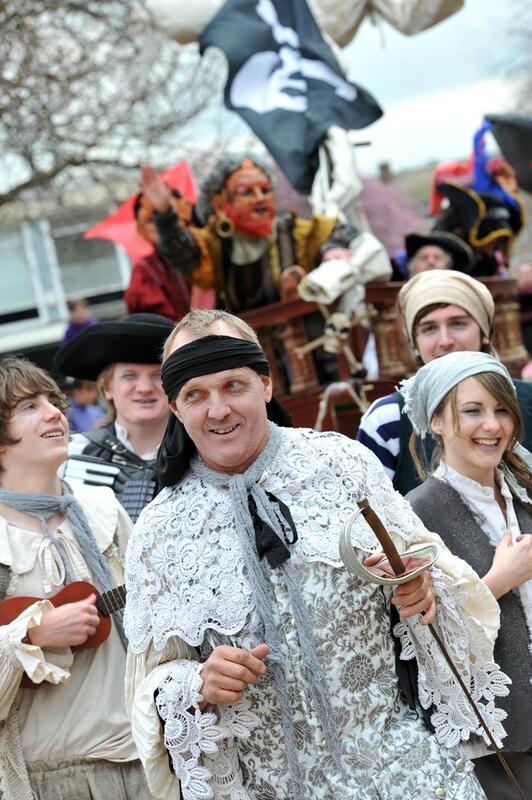 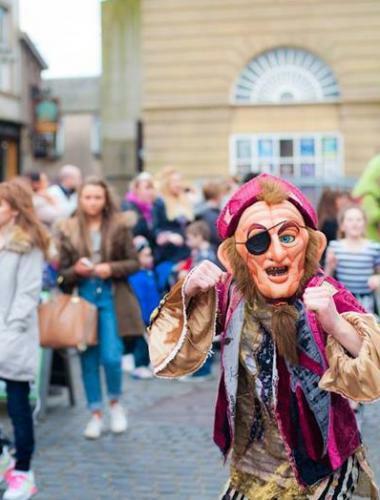 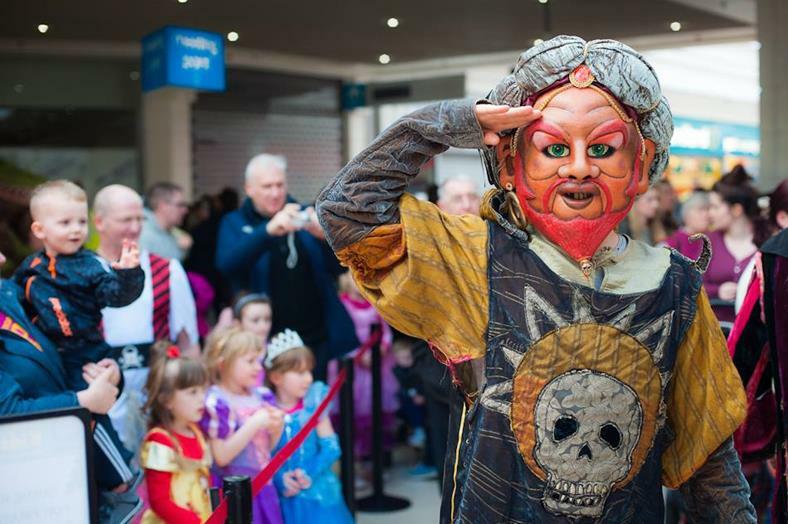 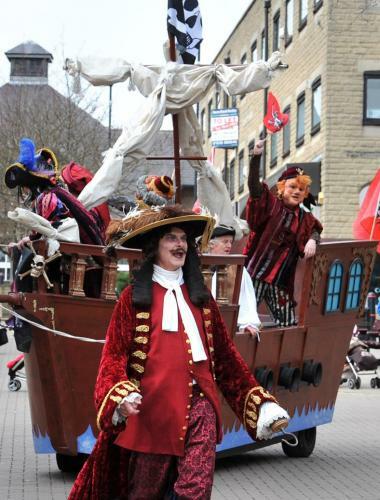 Our Pirates take over the whole town for a day of swashbuckling adventure! 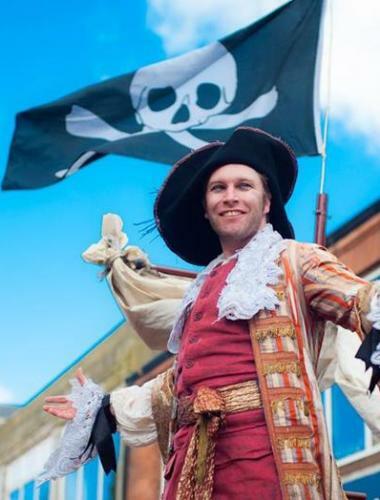 The most fearsome pirate of them all! 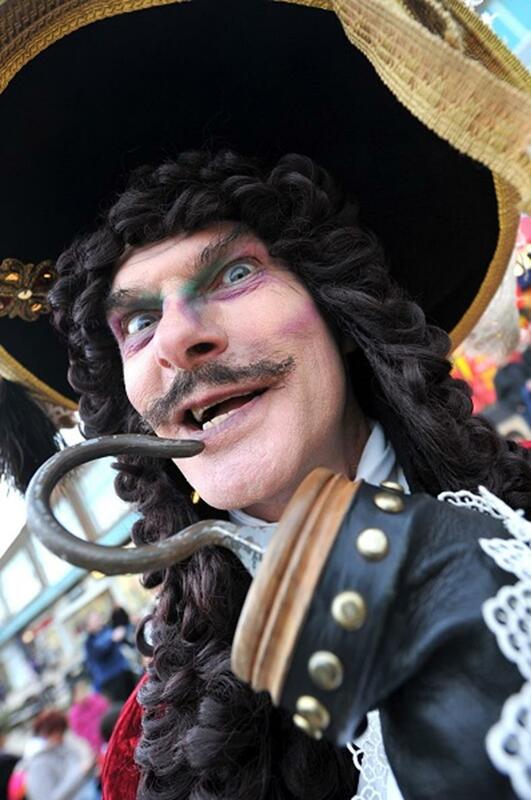 His heart's as black as his name! 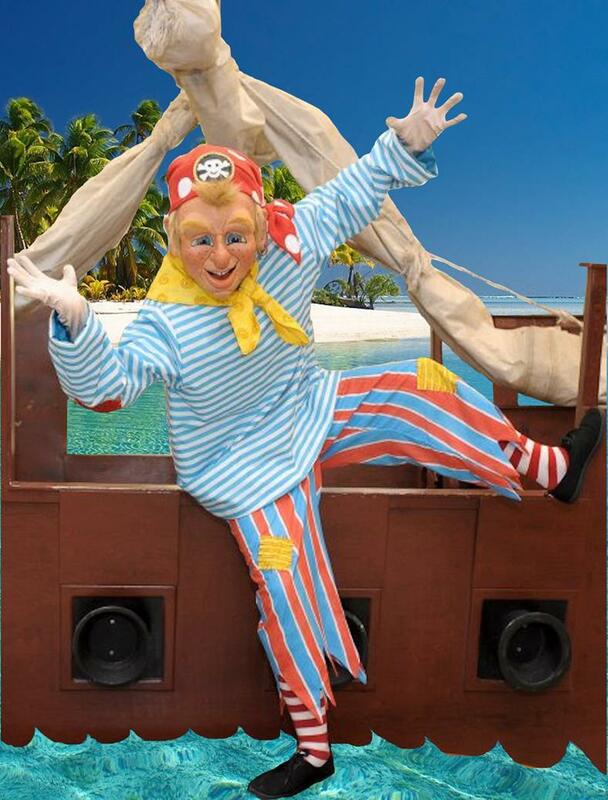 He's sailed all the Seven Seas! 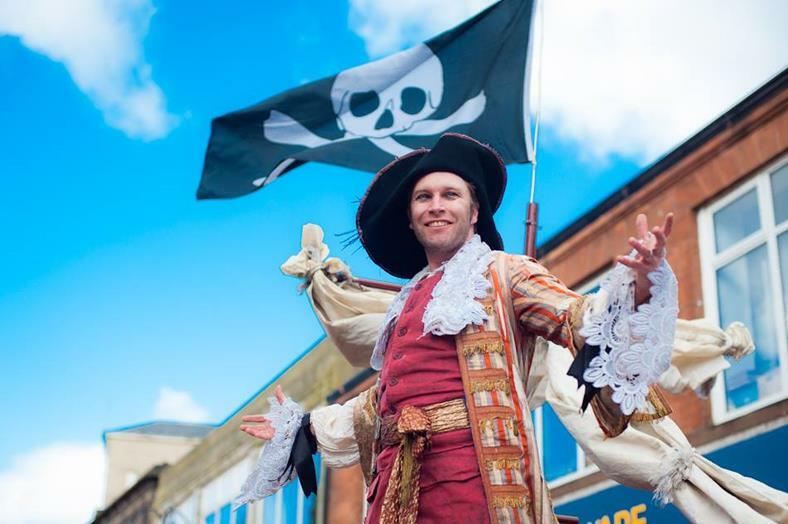 A pirate's life for him! 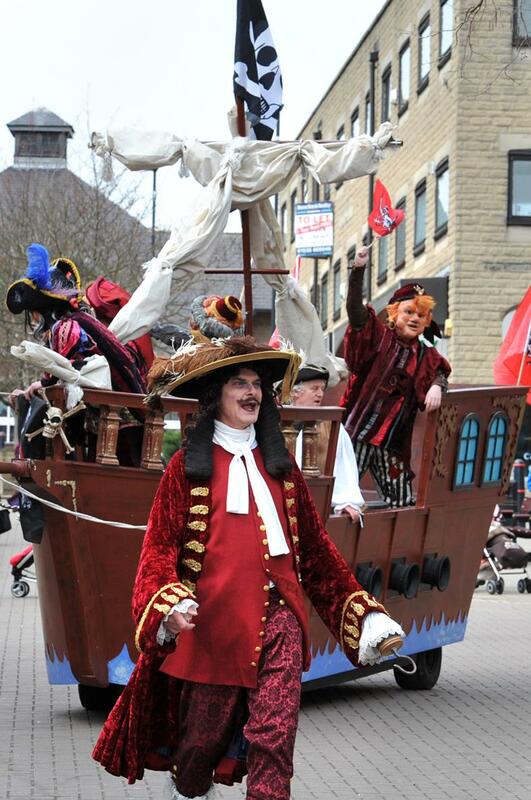 Why not have a Pirate Parade Day - with a competition for the best dressed pirate! 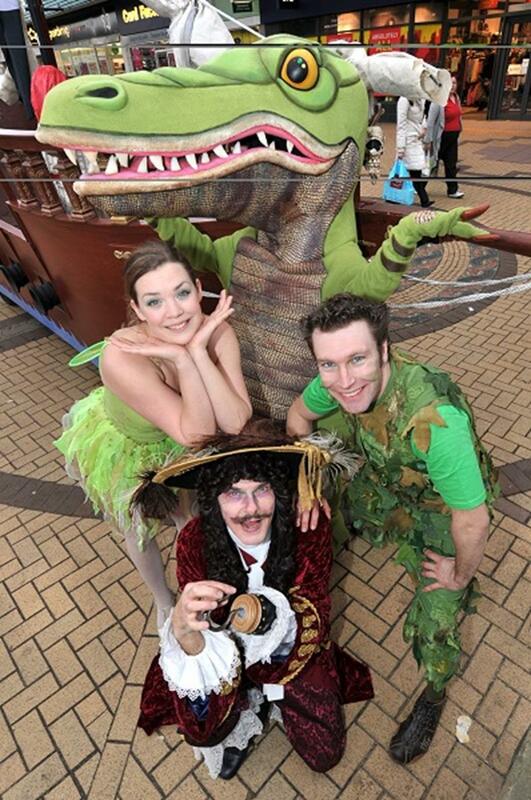 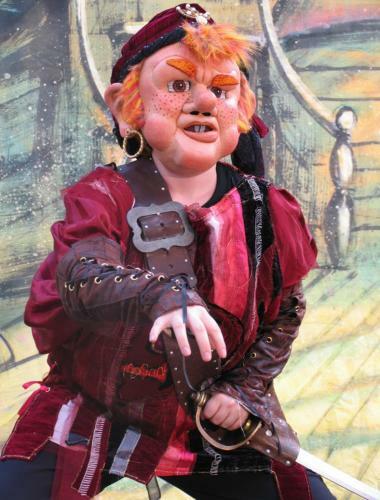 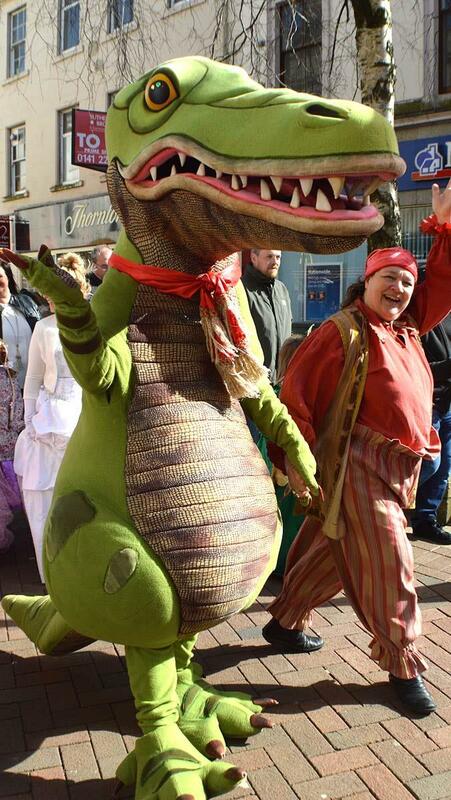 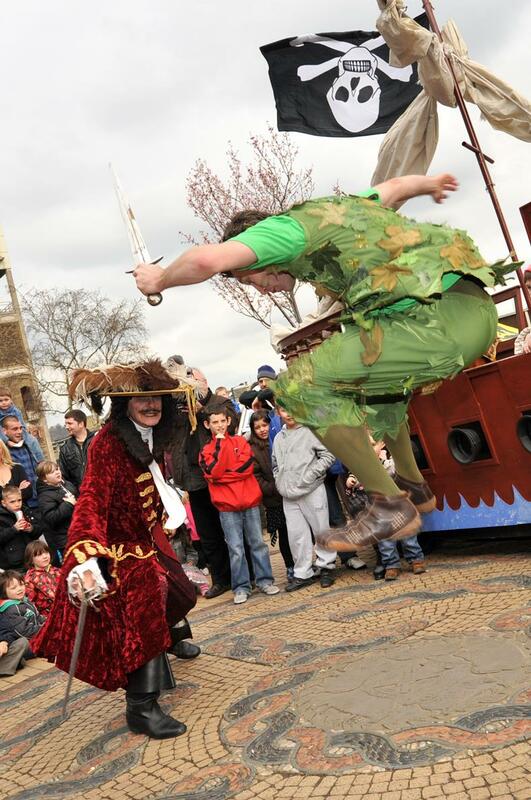 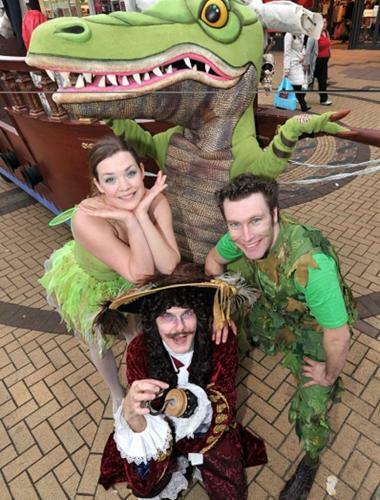 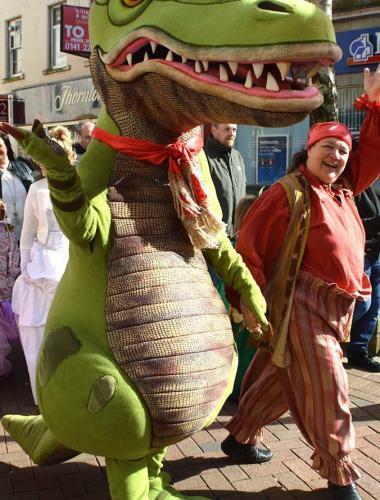 Our Peter Pan characters include Peter Pan, Tinkerbell, Captain Hook and the Crocodile! 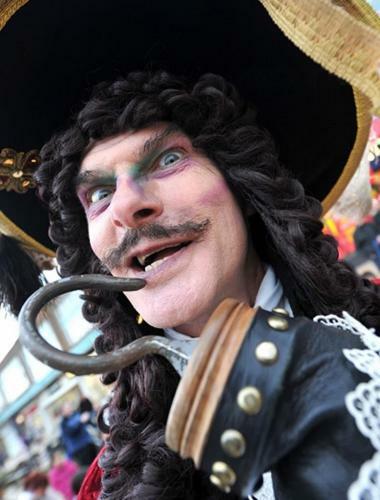 He's always on Captain Hook's tail! 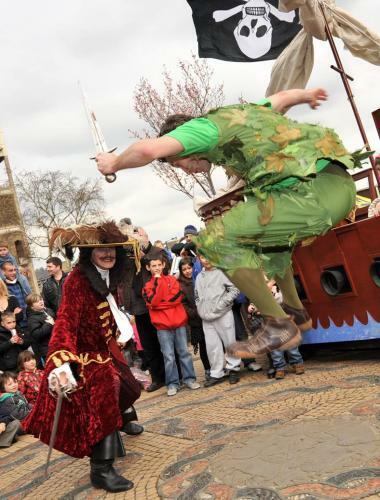 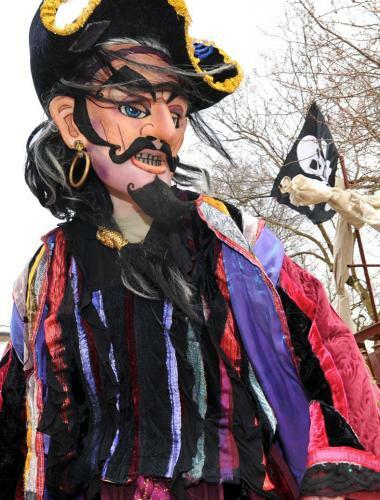 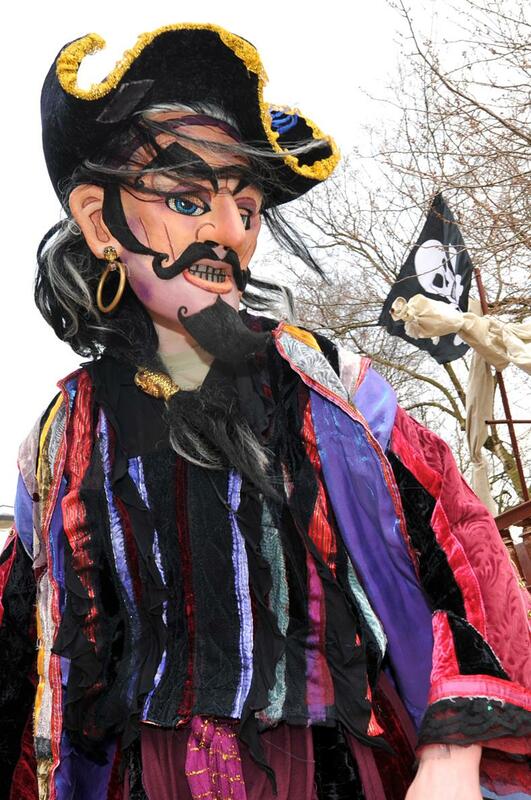 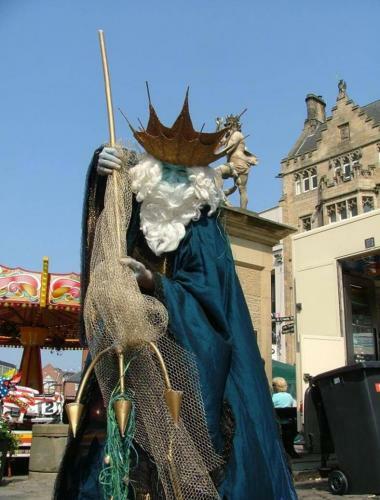 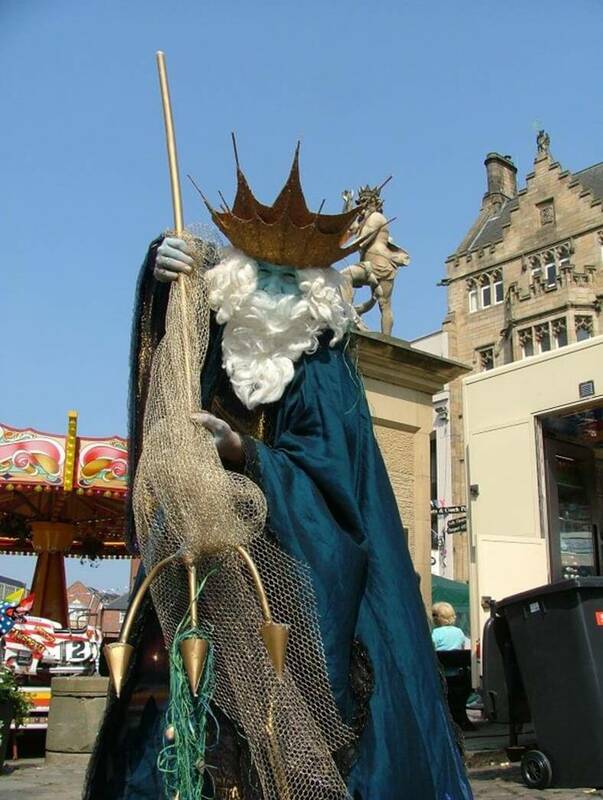 Every pirate knows that Neptune is the Lord of the Seas - so don't mess with him! 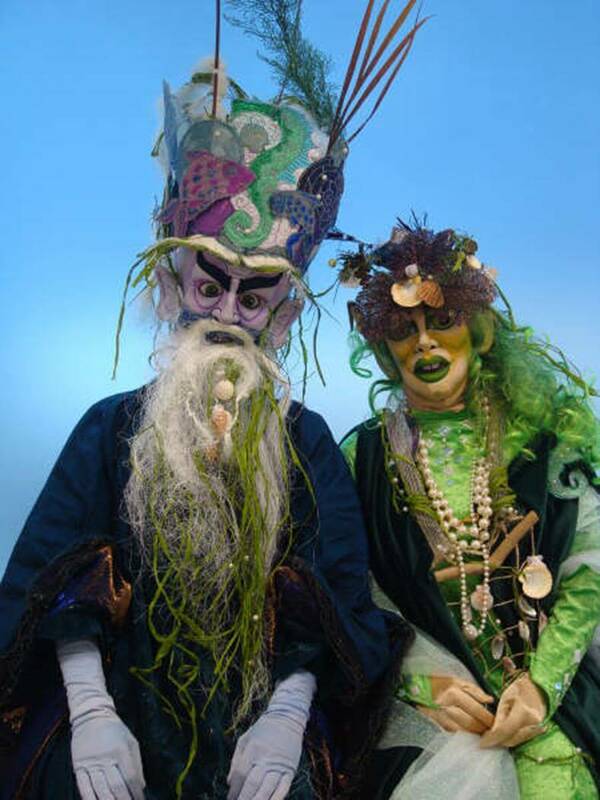 The Lord and Lady of the Seven Seas have risen from its depths - they create a splash at every event! 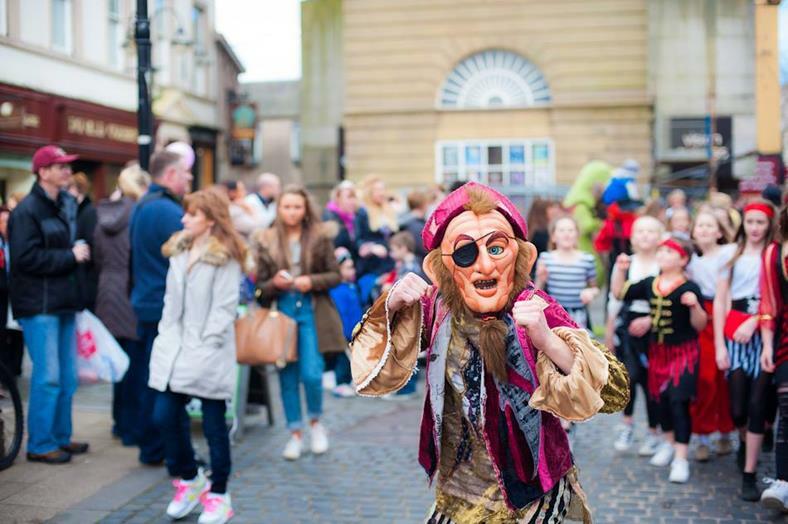 A ghostly version of our Pirate Show is available for Halloween!